Joined the Elliott School of International Affairs in June 1996. 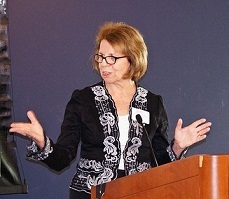 Linda J. Yarr is Research Professor of Practice of International Affairs at the Elliott School of International Affairs and Director of Partnerships for International Strategies in Asia (PISA). 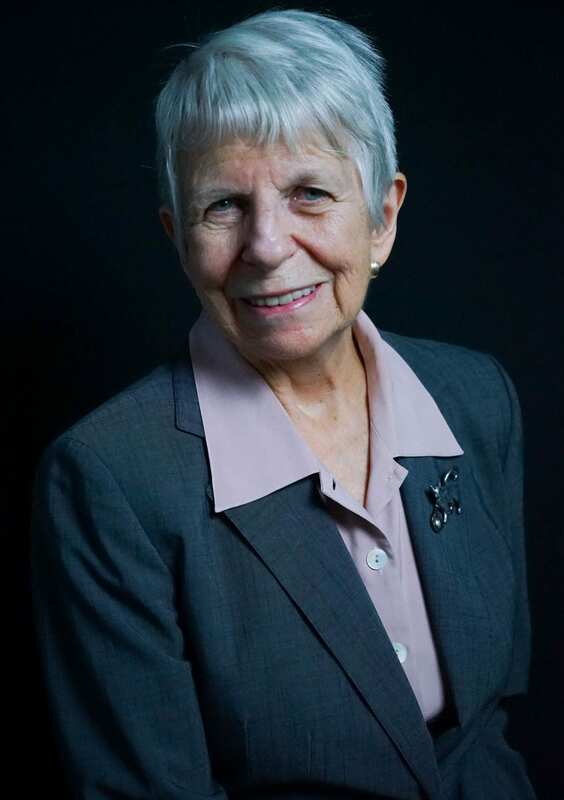 She began her work for PISA in 1995, when PISA was located within the American Council for Learned Societies. 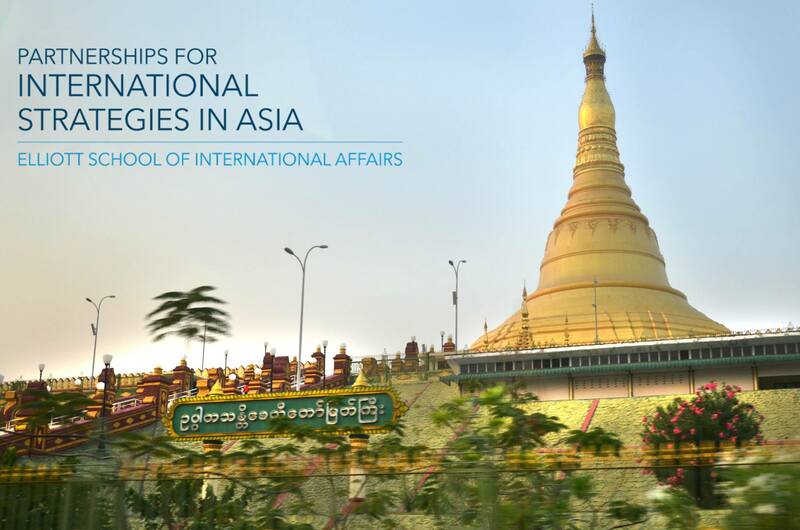 PISA promotes international affairs education training and research in cooperation with leading agencies and universities in Asia. Ms. Yarr has secured foundation grants and private donations to underwrite all of PISA’s activities and designed its collaborative and path-breaking programs in Asia. Ms. Yarr taught at American University, Friends World College, the University of Colorado, Boulder, and the University of Denver. She has held visiting scholar appointments at the University of Helsinki, the Helsinki Collegium for Advanced Studies, the Institute for Malaysian and International Studies of the National University of Malaysia, the School of International Service of American University, and the Rocky Mountain Women’s Institute. She serves on the board of directors of Critical Asian Studies and is a member of the National Committee on North Korea. 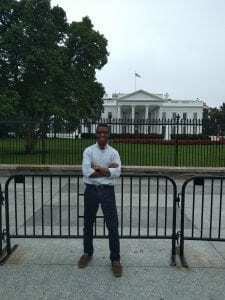 IK is a graduate student at the George Washington University working towards completing his master’s degree in History with a concentration in public policy. IK is particularly interested in history as it relates to the analysis and conduct of public policy and in American military history and Western Imperialism. 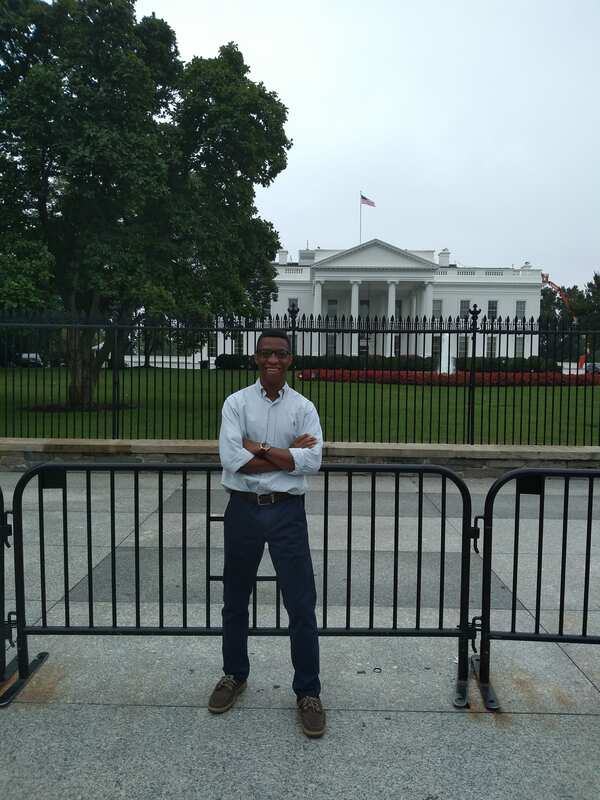 IK aims to utilize his writing acumen and analytical skills to further PISA’s short and long term goals. B.A. in History and Peace, War, and Defense. The University of North Carolina at Chapel Hill, 2016. M.A. candidate in History. The George Washington University, 2020.